Legal translation is a highly skilled and sensitive field of translation that requires a specialist approach for localization and translation. Accordingly, legal translators must possess a thorough knowledge of legal terminology and concepts to ensure a seamless translation delivery of legal projects for globalization. Mars Translation’s expert linguists are proficient in delivering certified legal translation services. Using their multilingual translation expertise as well as knowledge of legal practices and contractual terms and regulations, these translators make sure that all legal and contract-related terms and files are translated on time at the most affordable rates and high quality. With the expansion in businesses across the globe, the need for a regulatory and legal mechanism is also increasing, paving the way for legal and contracts translation services in order to cater to the needs of global legal regulations. Cost-effective Translations: Enable access to global audience through our affordable and market-competitive rates of translations without any hidden charges. Expert Linguists: Get your legal documents and contracts translated through our expert and qualified linguists having knowledge of global laws and regulations. How can I get my legal documents translated? Mars Translation is a localization and translation agency having an almost two decades’ worth of experience in translation and localization services. To get your legal documents translated, simply fill our quotation form or talk to our localizations experts for free in case of any query. Why should I choose Mars Translation for translation of my legal documents? At Mars Translation, certain rules and performance metrics are routinely followed to stay ahead of the competition. Our 5000+ linguists are qualified to handle projects of complex nature as well as technical documents. More than that, our translations are the most affordable and competitive among our translation competitors. With Mars Translation, you can be assured of a reliable, accurate and expert as well as certified legal translation service for your projects at cost-effective rates and faster turnarounds. How much does it cost to get my legal contracts translated? Mars Translation, being a translation and localization expert lends its services for international customers and companies. That is why it is considerate of the cost constraints that these companies and individuals face when planning to go global. As a means to reduce this cost burden, Mars Translation offers affordable and market-competitive rates to its customers, with standard rates starting from as low as USD 0.044, with no additional charges or hidden fees. How do I ensure that my legal documents are certified? Accuracy and quality are two principle elements that Mars Translation delivers for its customers. 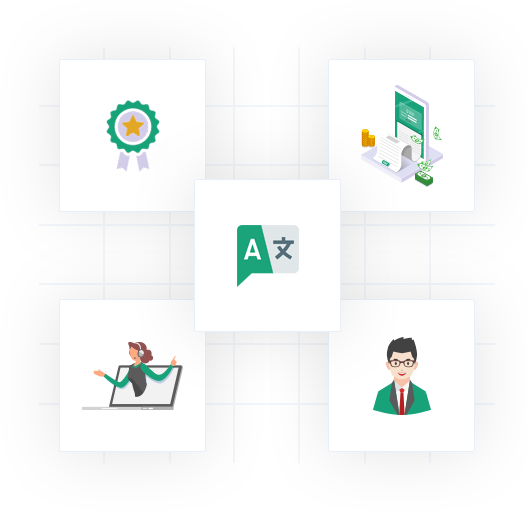 Along with this accuracy, Mars Translation also ensures that its translated documents are of the highest quality and hold credible certification proofs. As part of ensuring certified translations for the legal documents, a letterhead is placed after the translation is executed, which acts as a notarized guarantee of certification and quality for all concerned authorities, so you can be assured of seamless legal document translation services. 5. Does Mars Translation retain the original formatting when translating contracts? As with every translation project delivery, quality and accuracy is given the utmost importance by Mars Translation’s expert linguists. We understand that our clients may need to set the format of their contracts after they are translated. 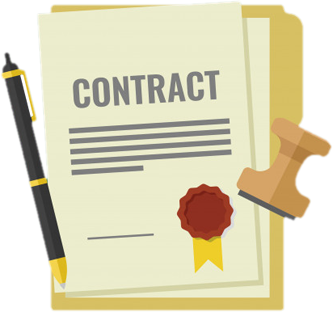 To ensure that they don’t have to go through that hassle, our desktop-publishing services (DTP) reproduces the original style and format of your legal agreements and contracts for a seamless localization process.